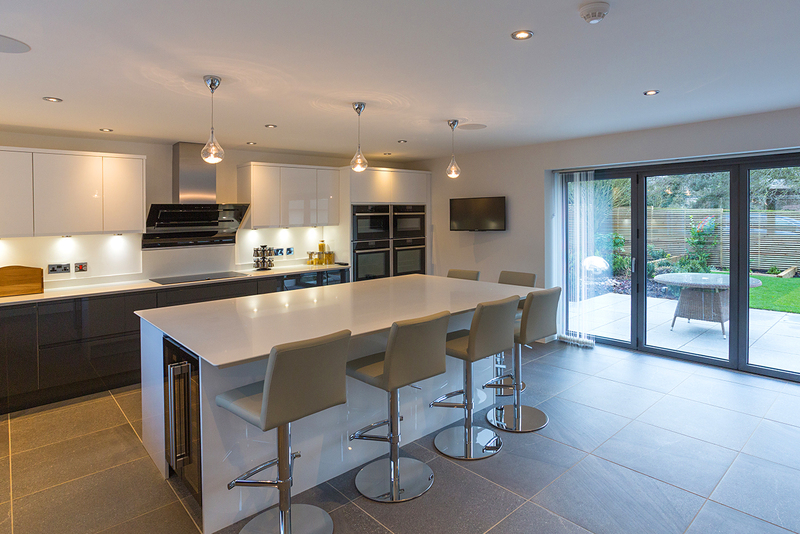 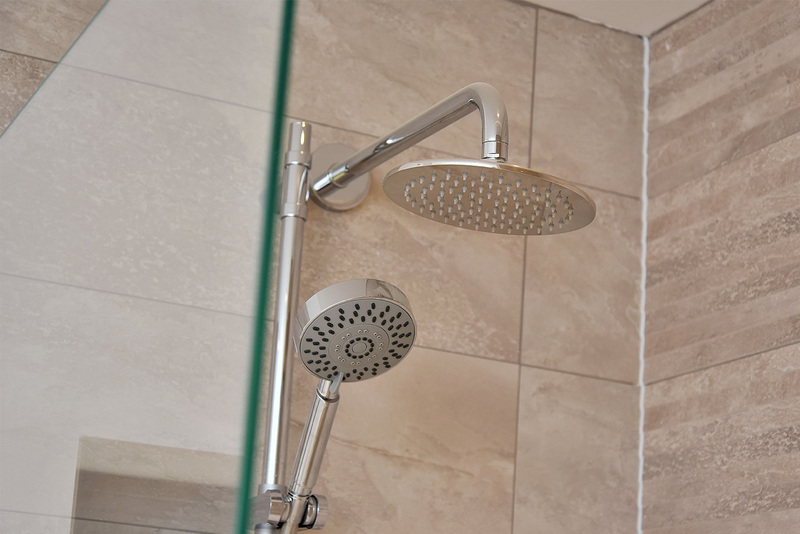 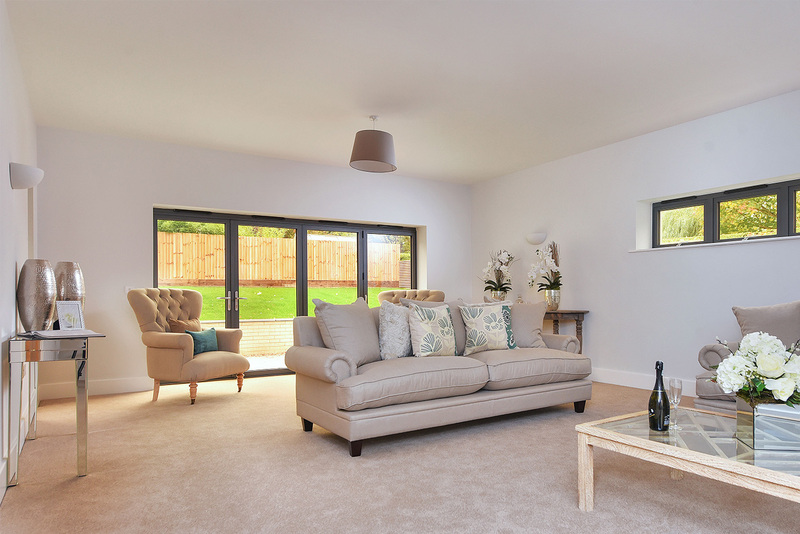 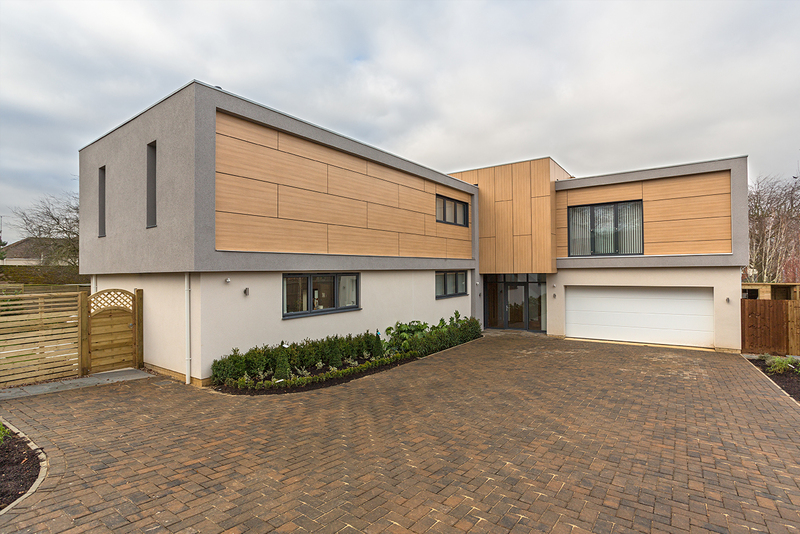 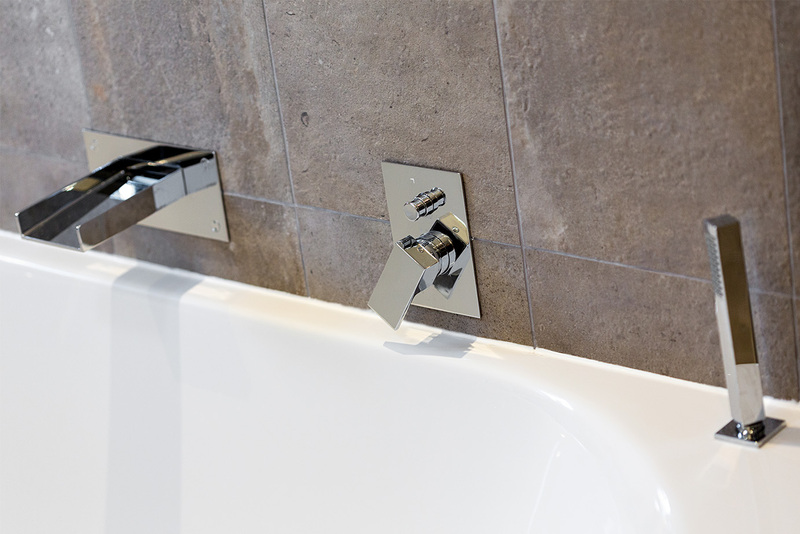 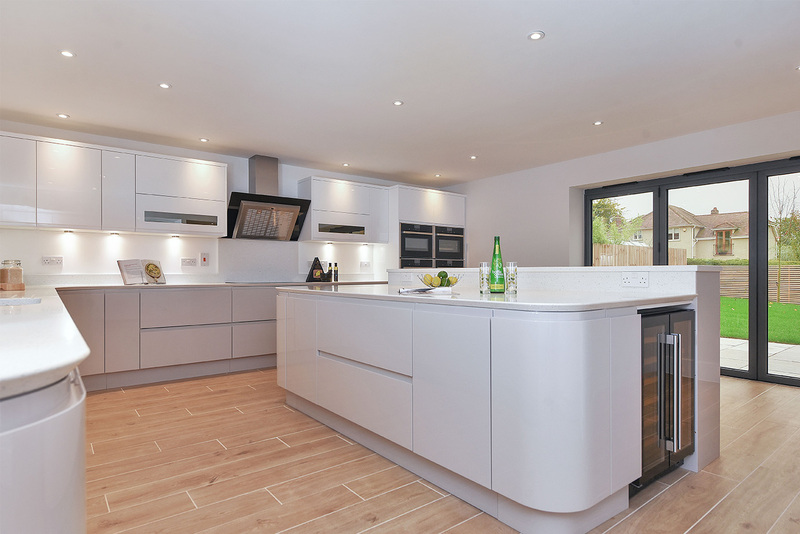 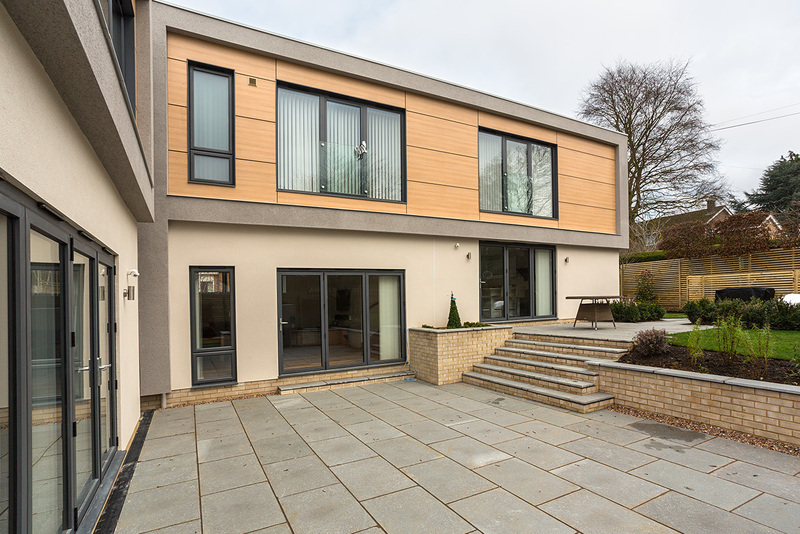 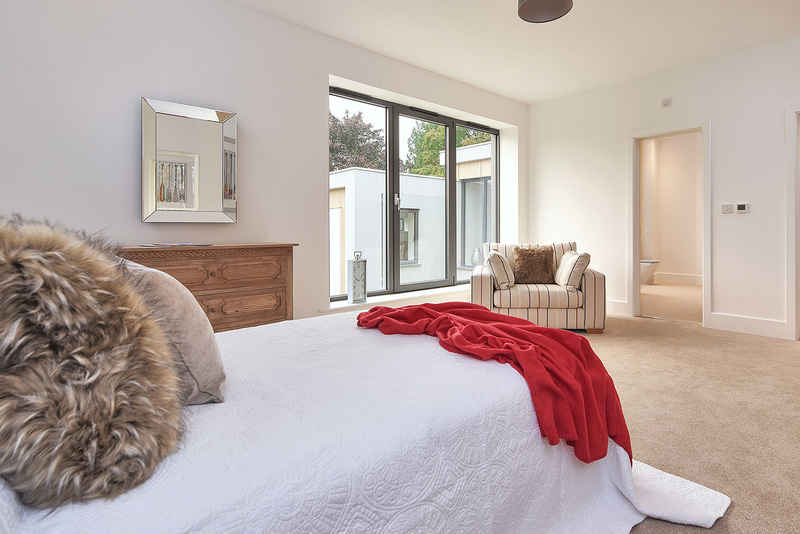 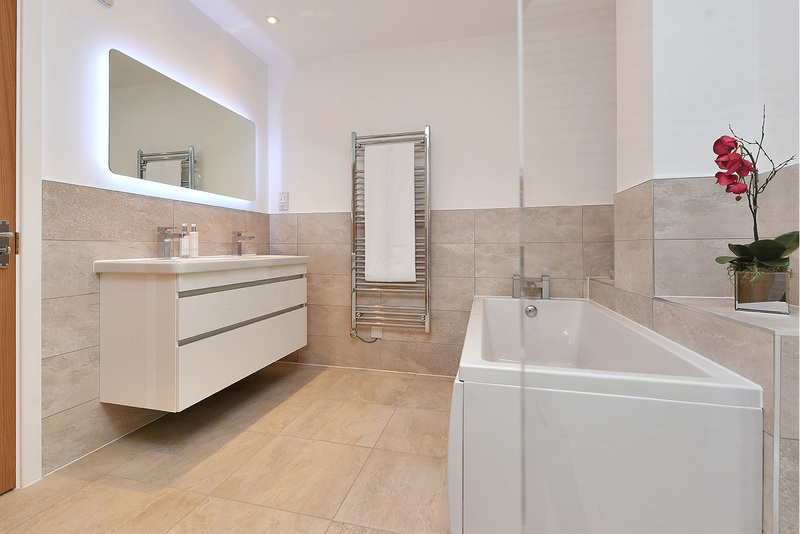 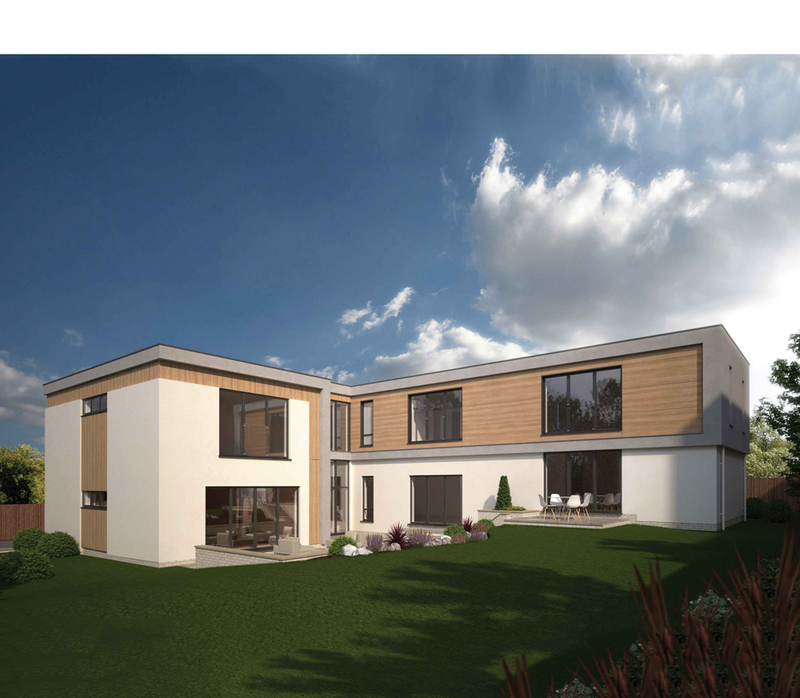 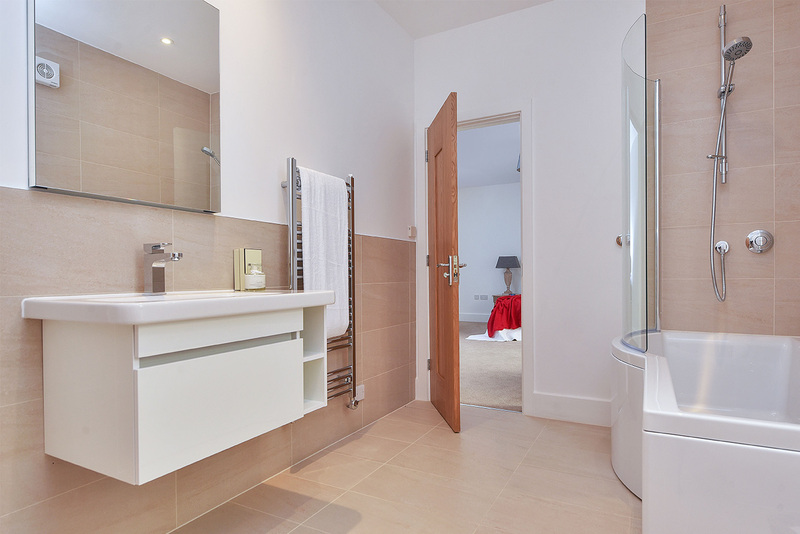 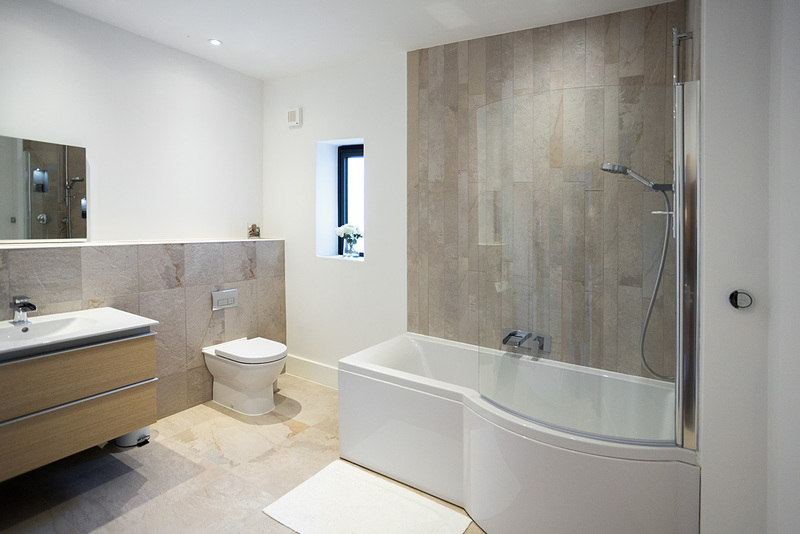 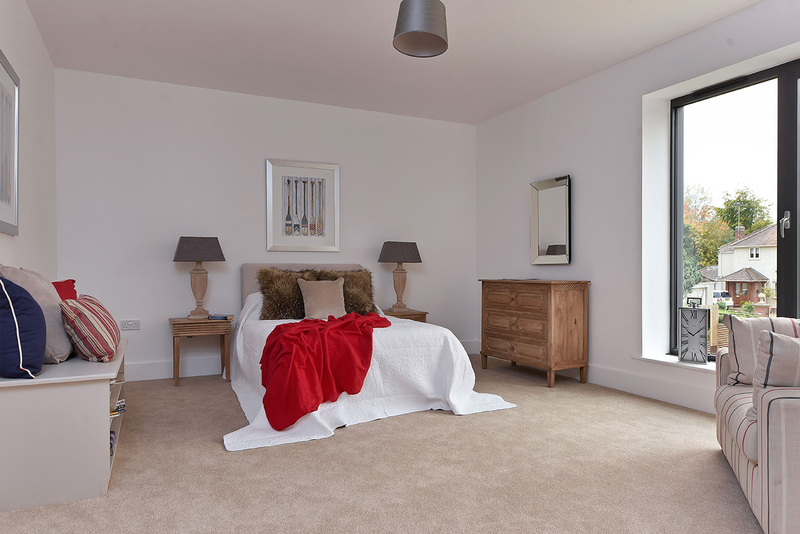 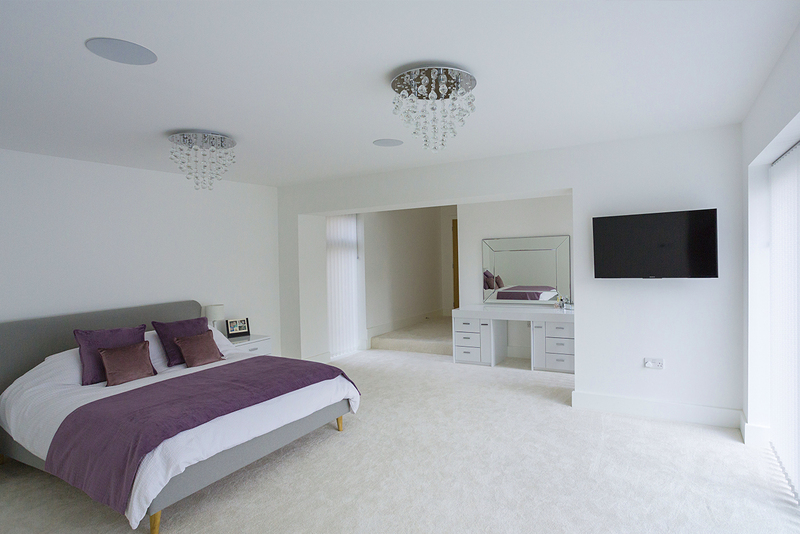 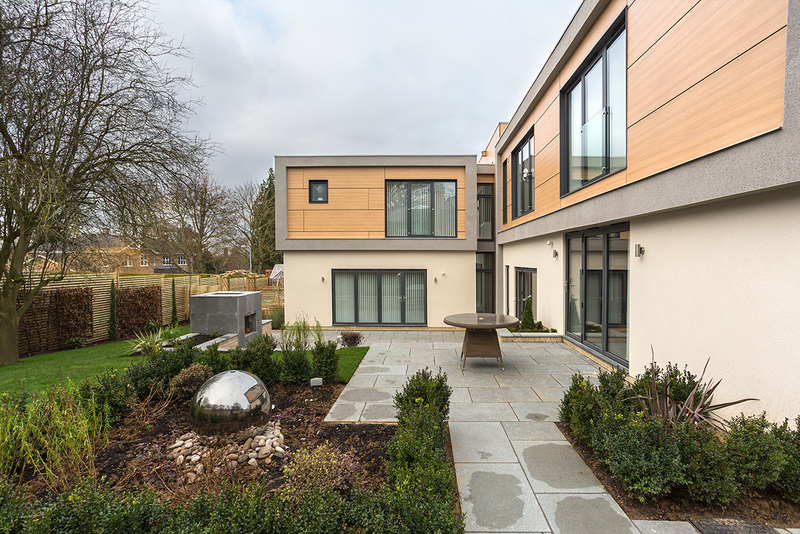 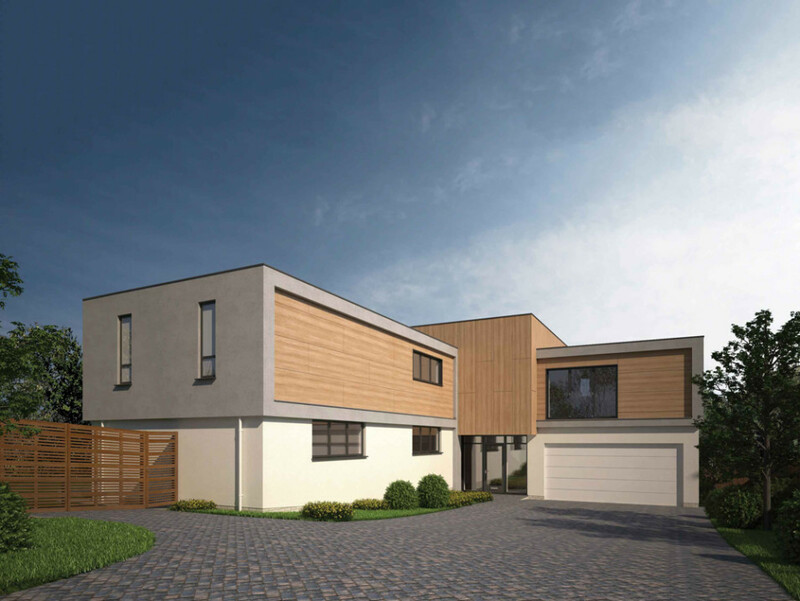 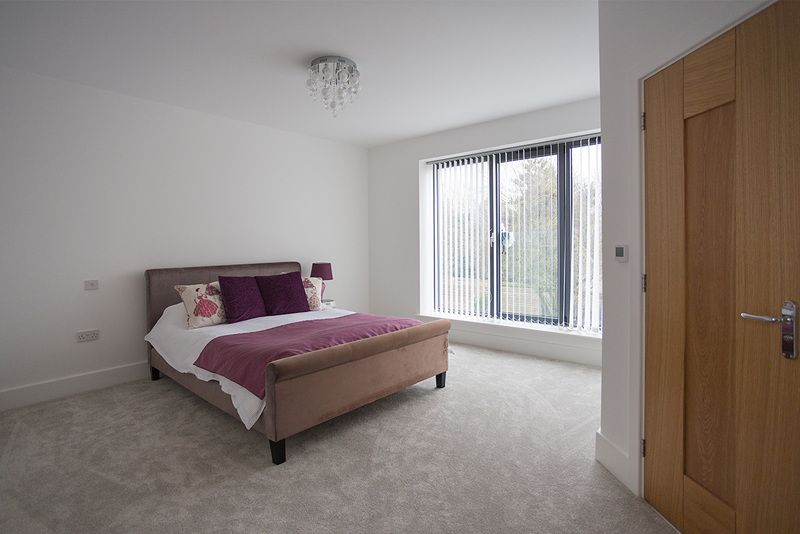 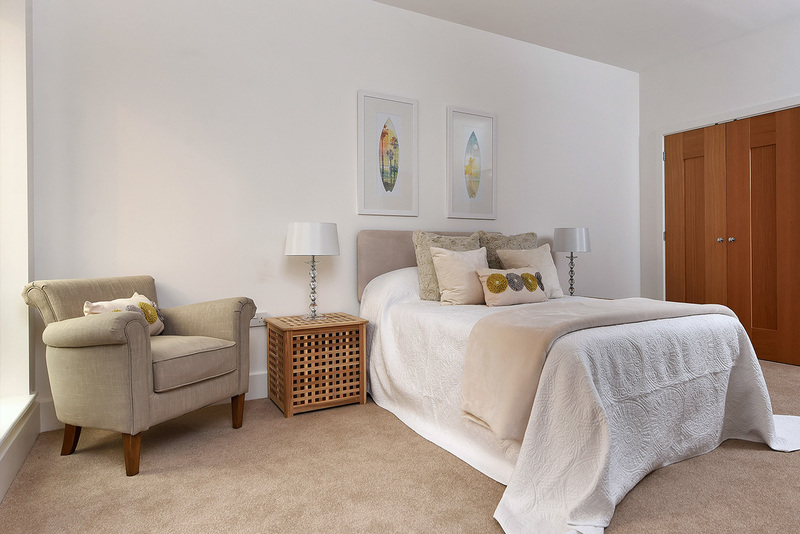 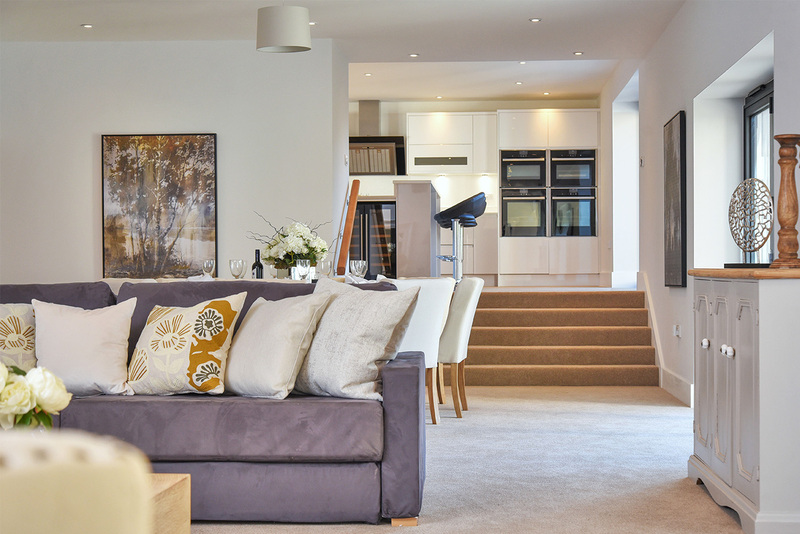 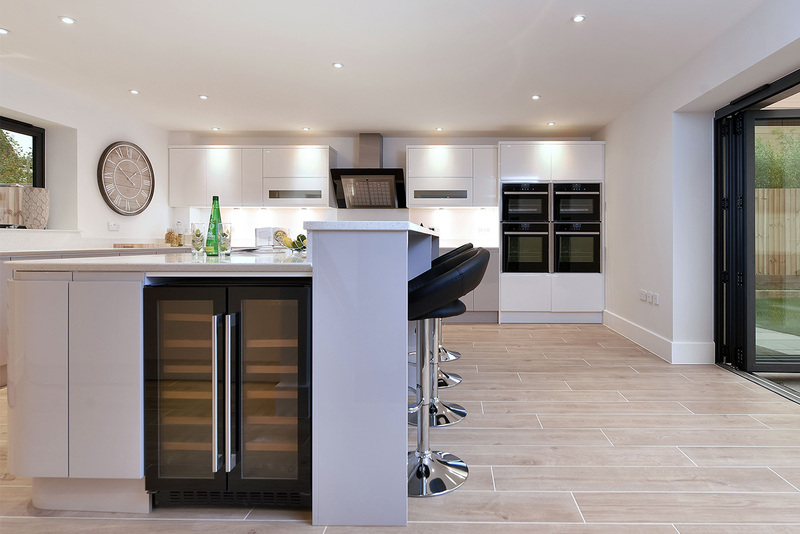 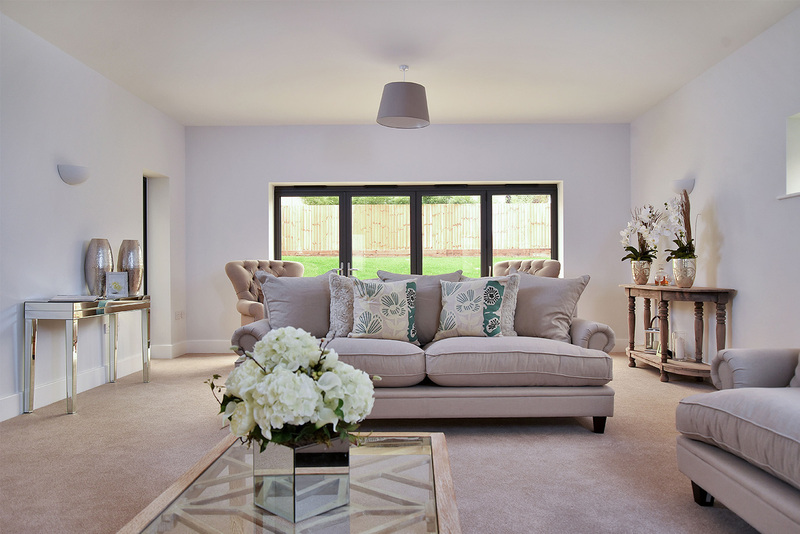 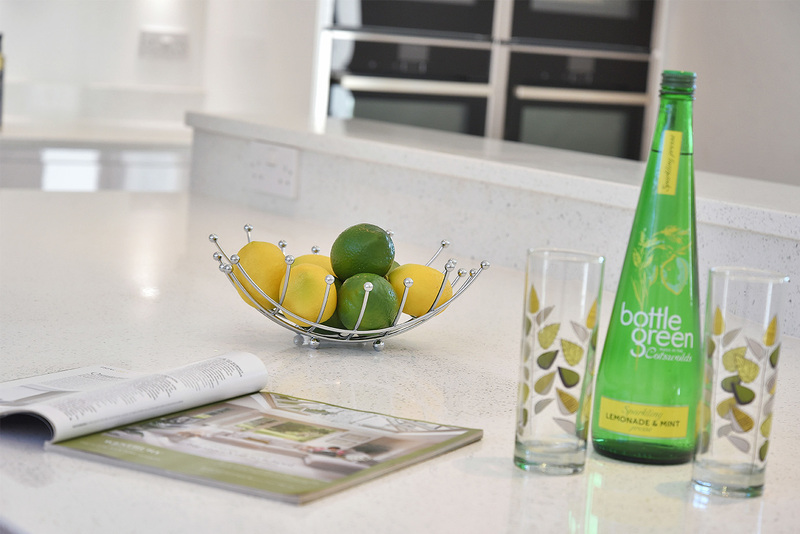 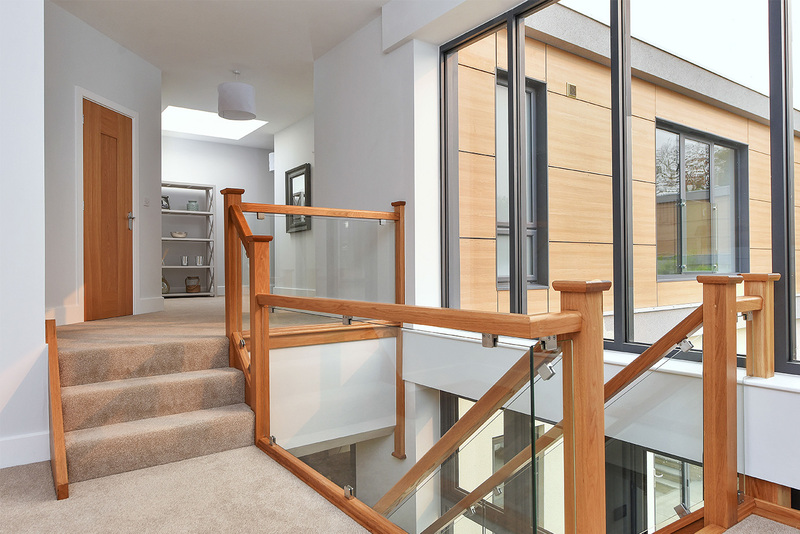 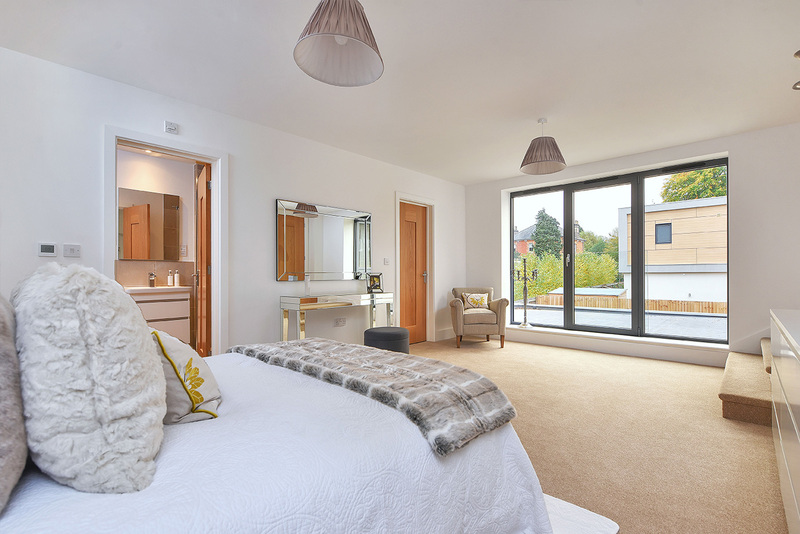 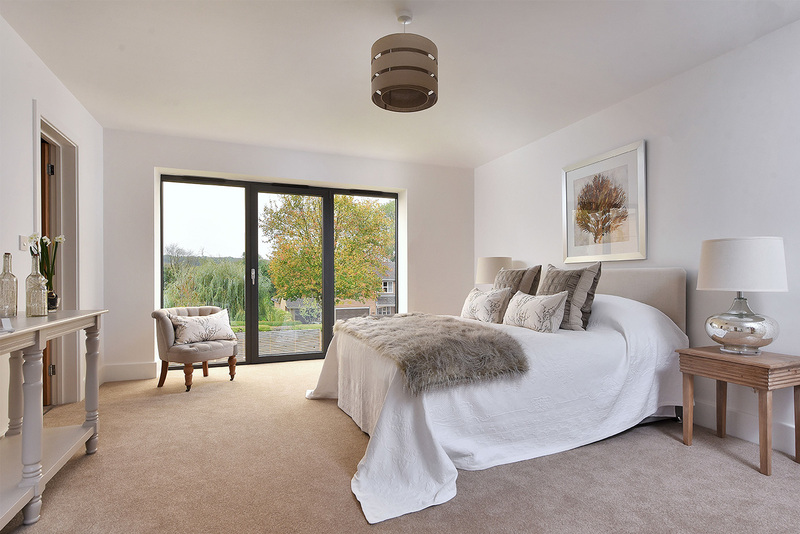 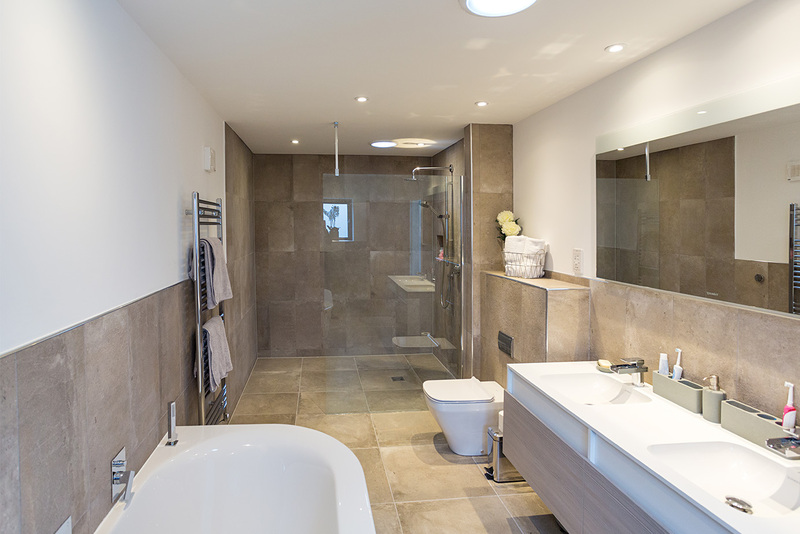 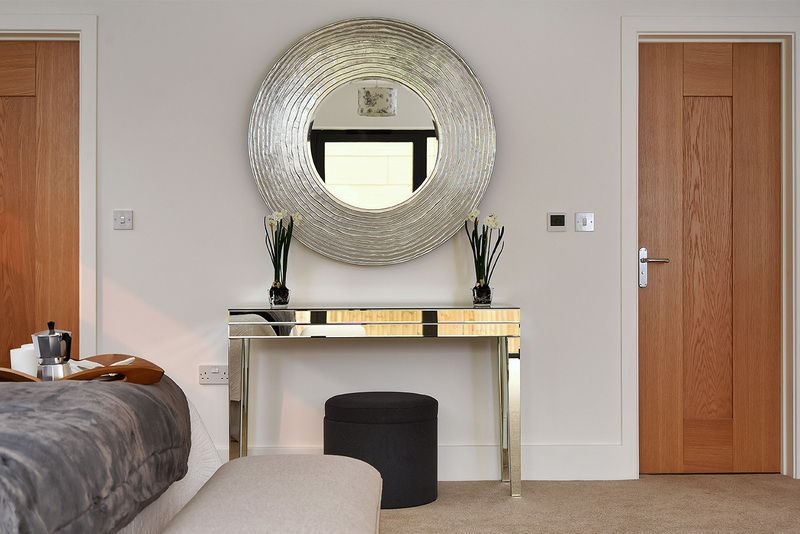 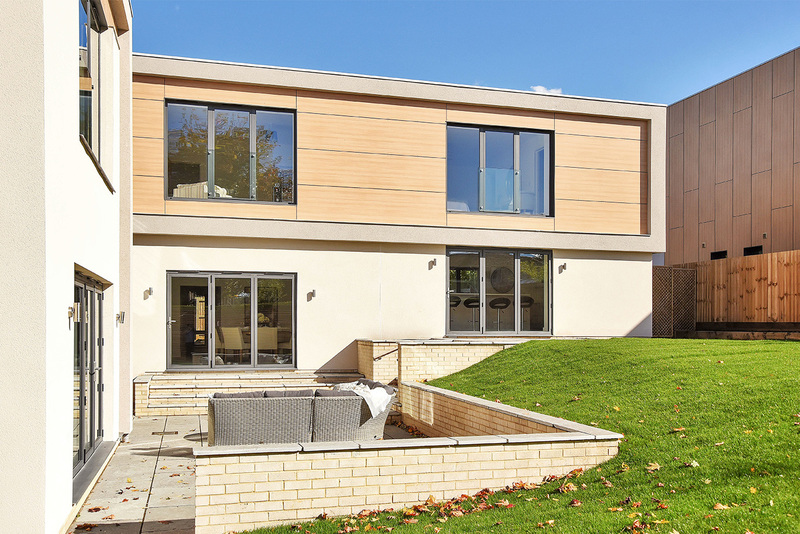 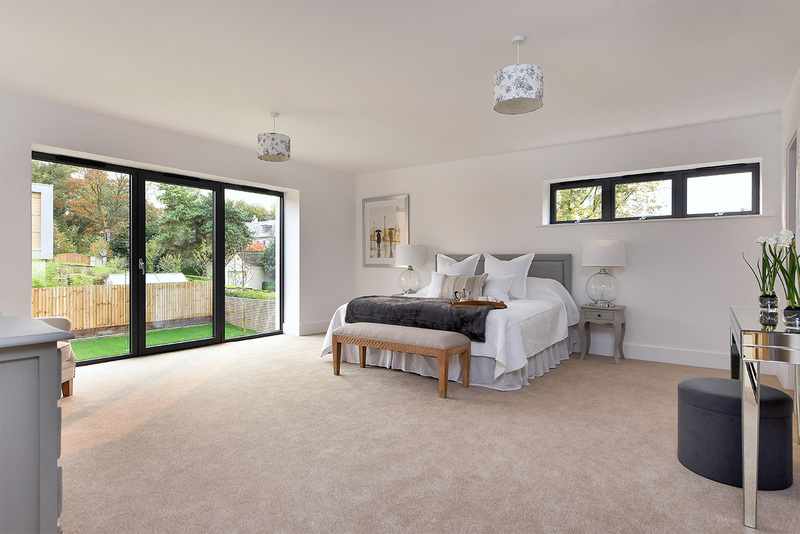 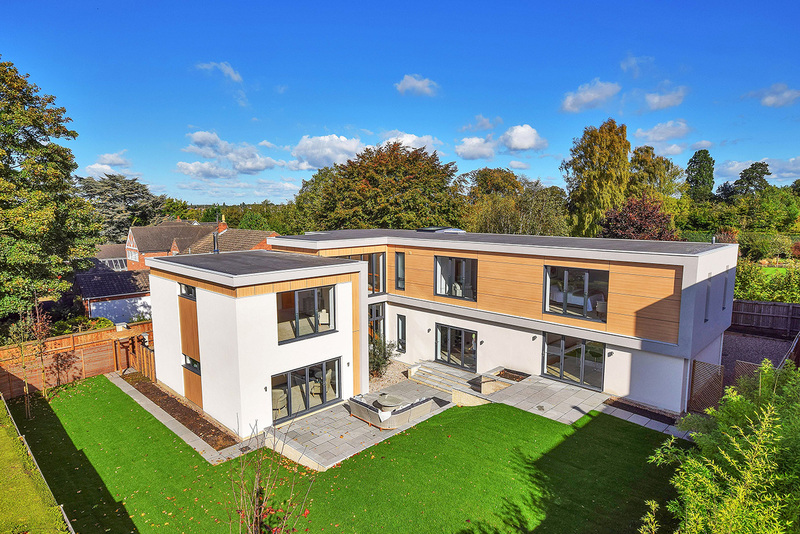 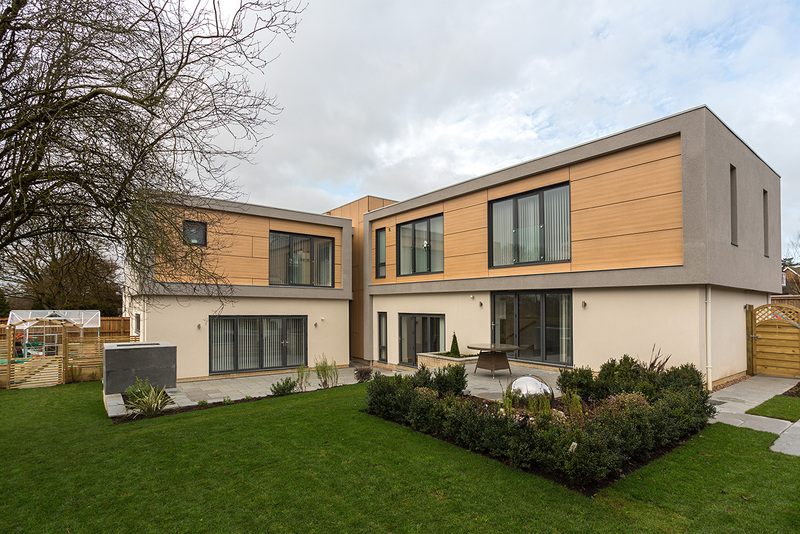 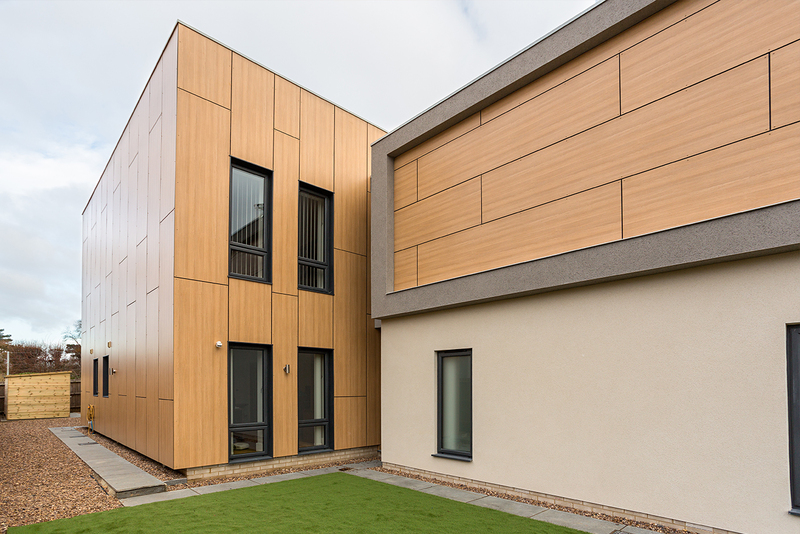 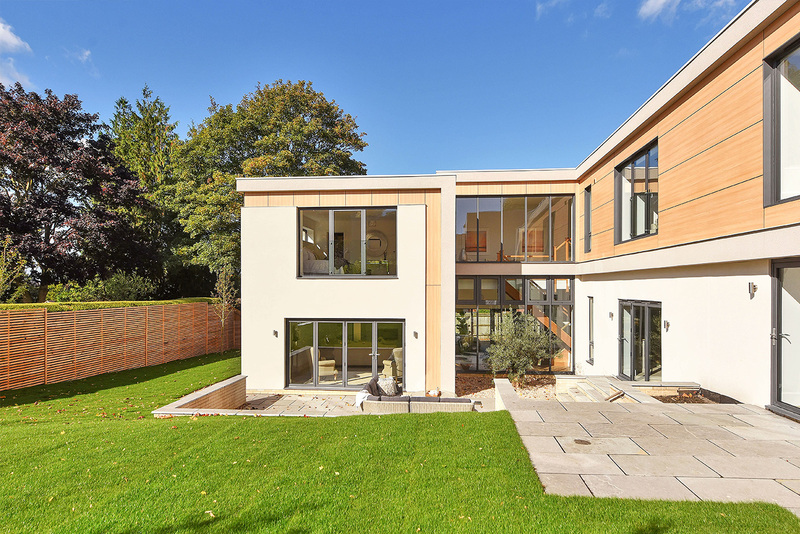 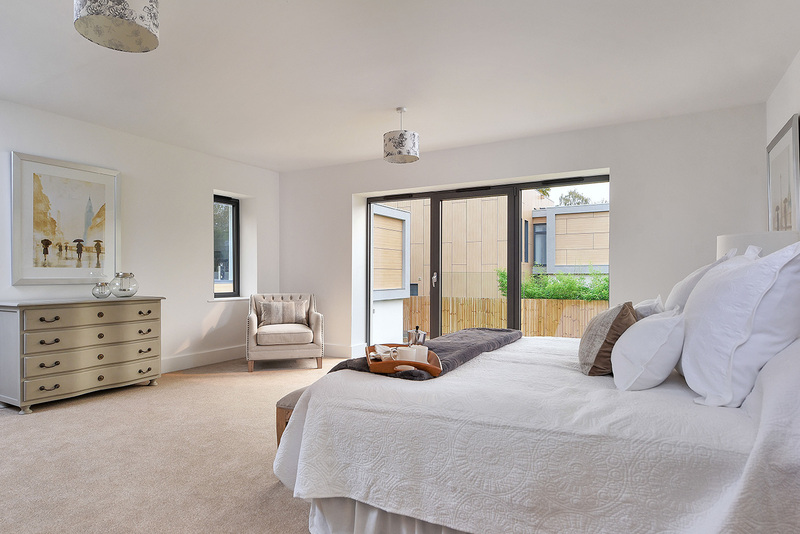 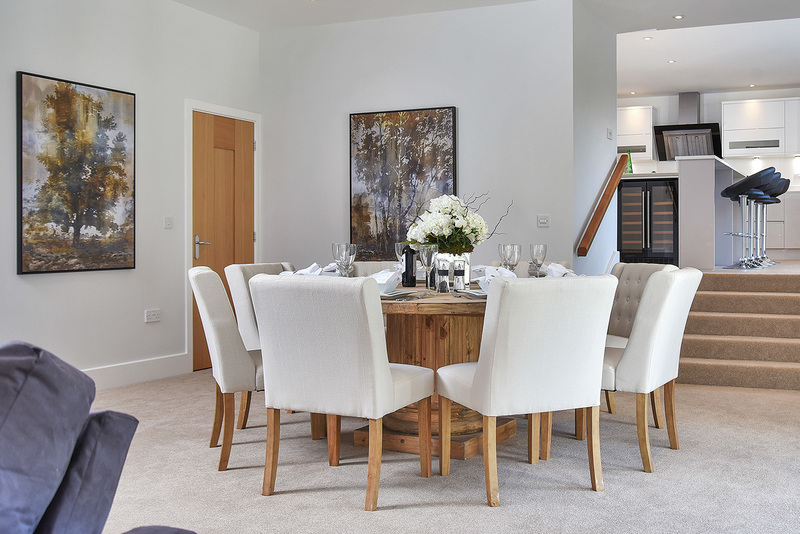 Wothorpe Heights is a flagship contemporary development comprising two stunning five bedroom homes. 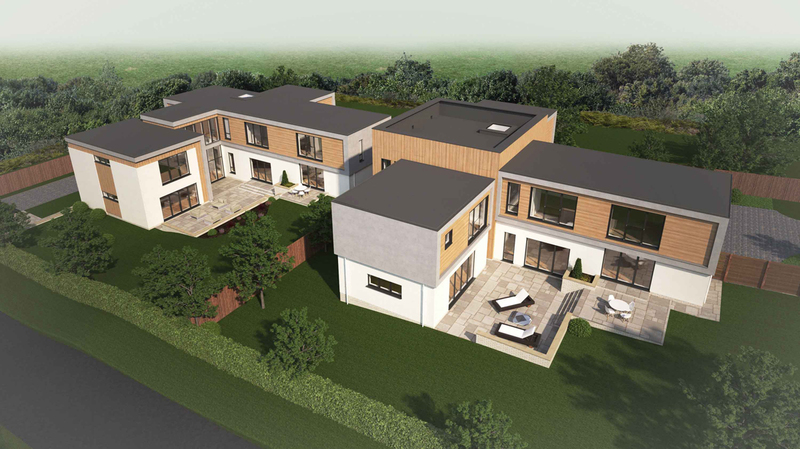 Each home is thoughtfully and sensitively crafted for the ultimate in 21st century living with stunning exterior elevations. 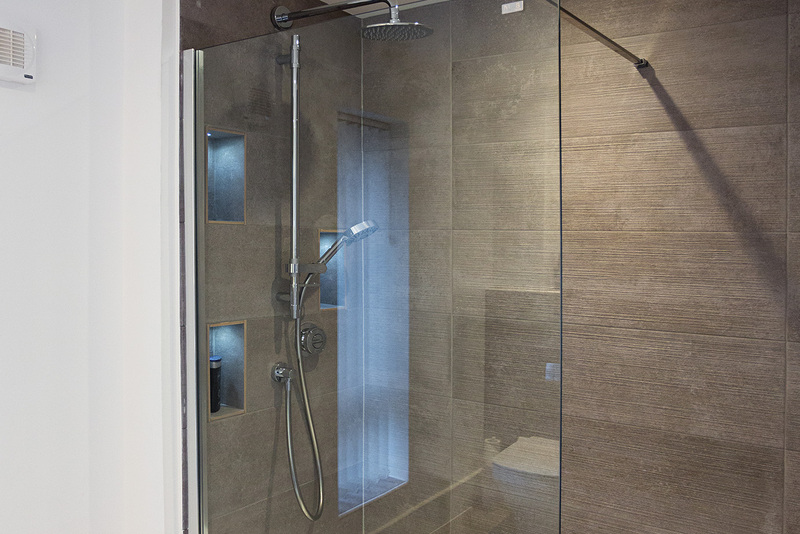 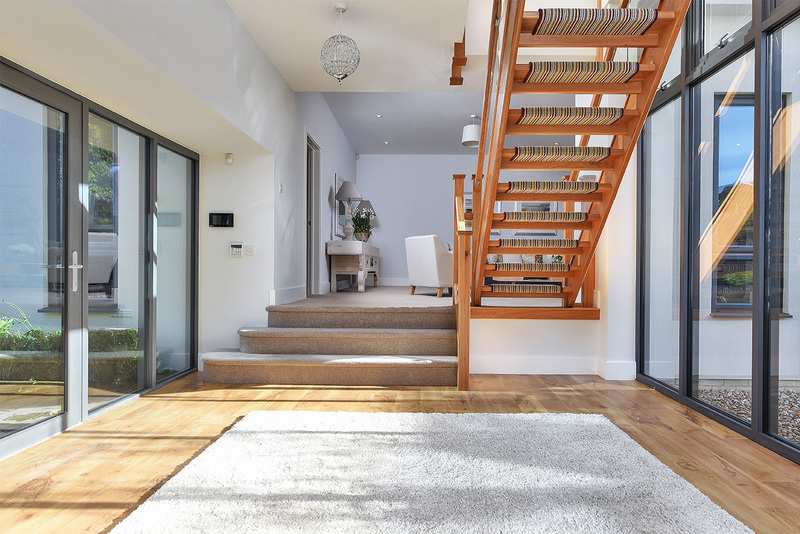 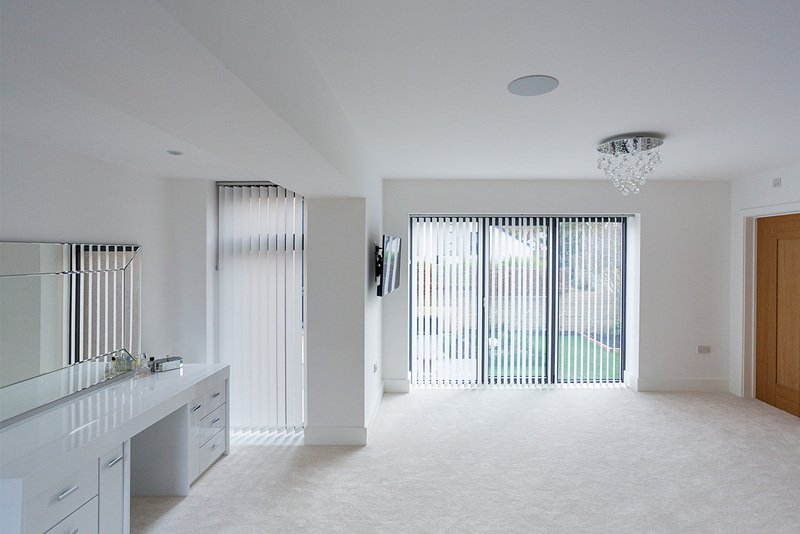 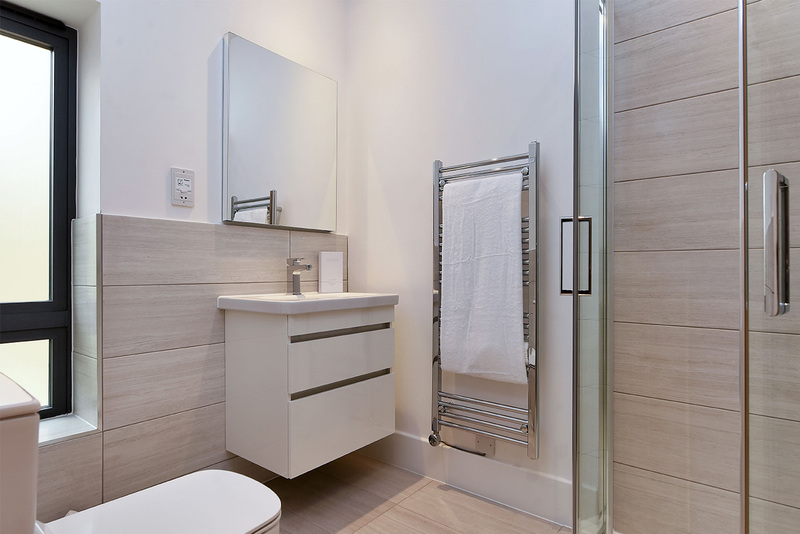 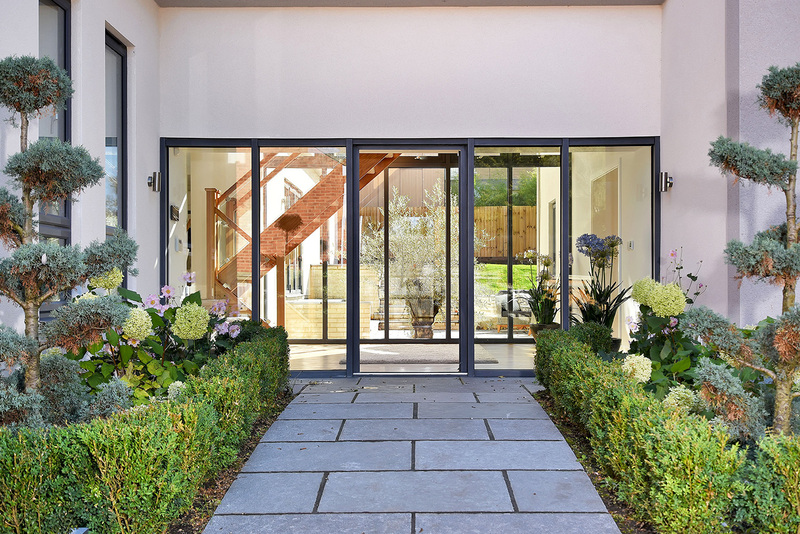 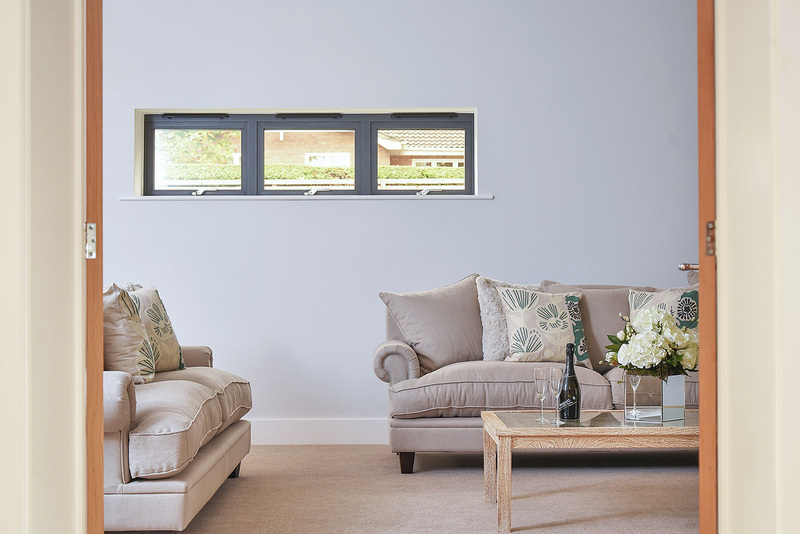 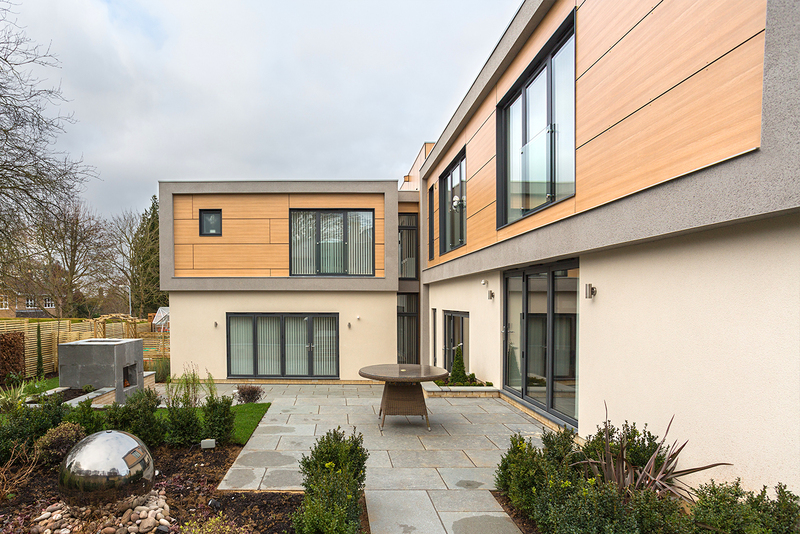 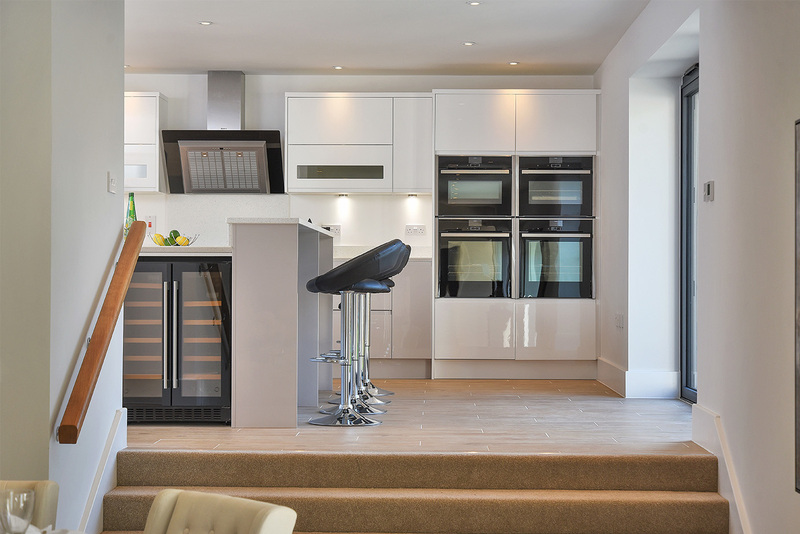 These bring together crisp white and grey walls, feature panelling and aluminium doors and windows with an attractive antique grey RAL powder coating. 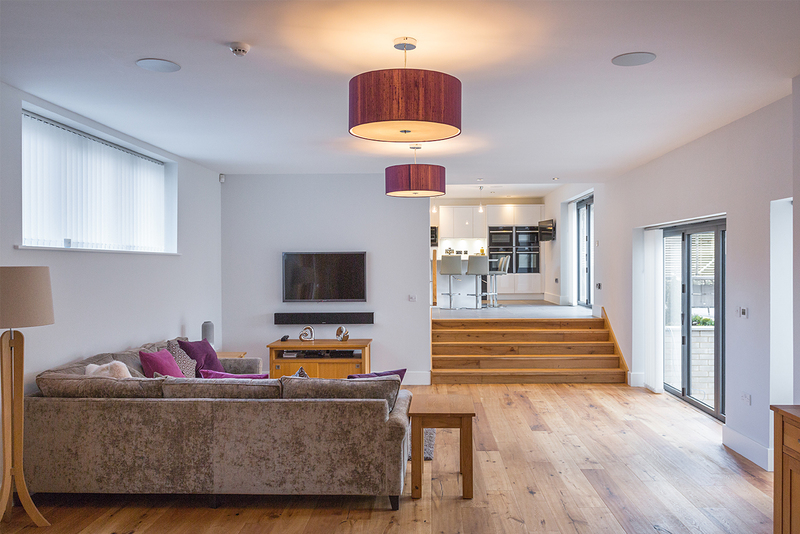 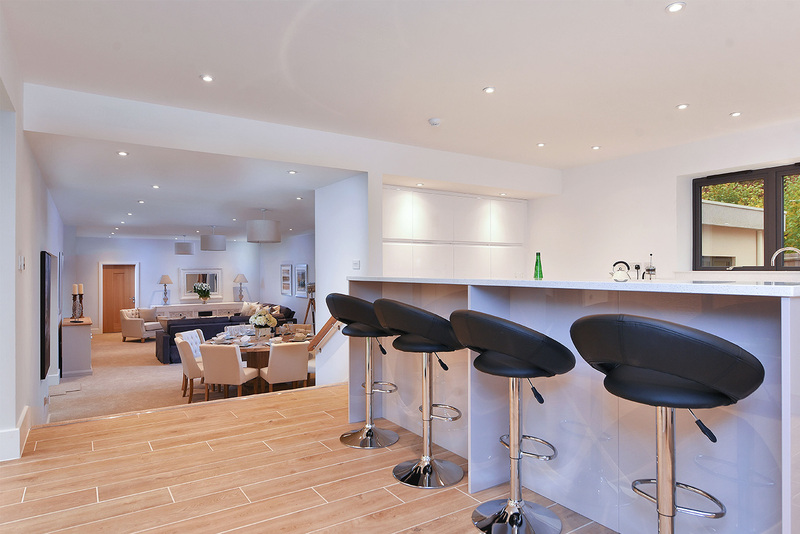 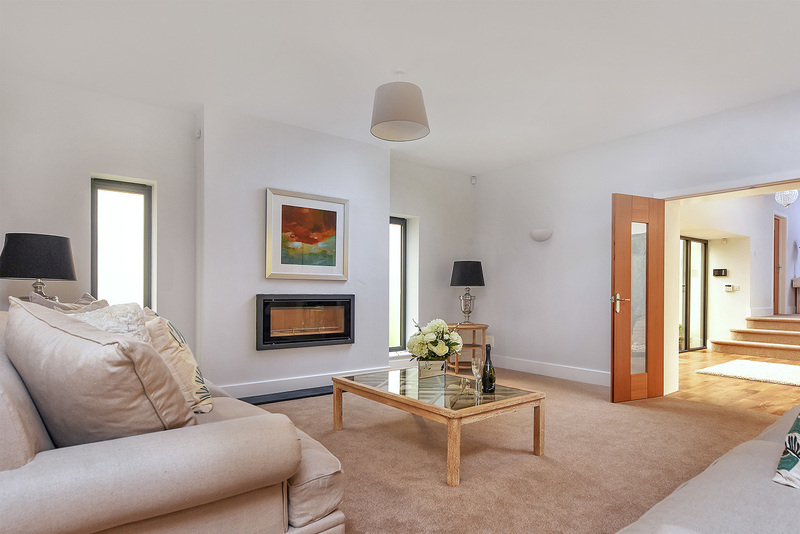 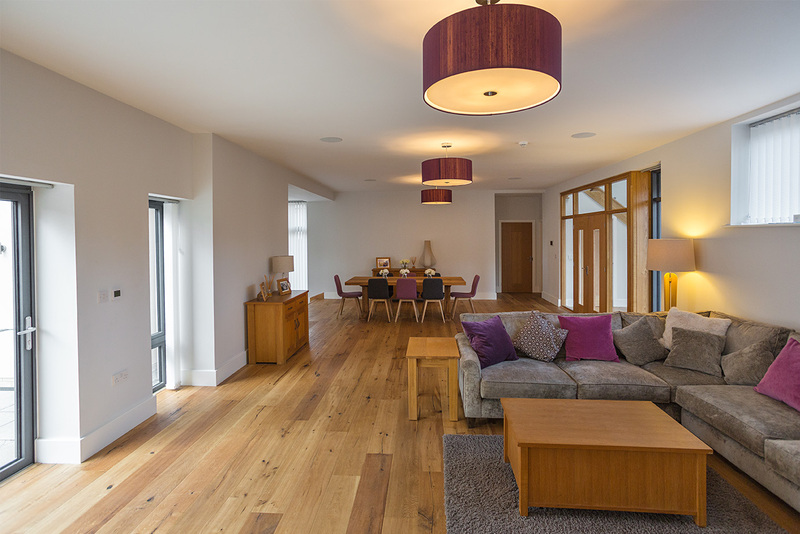 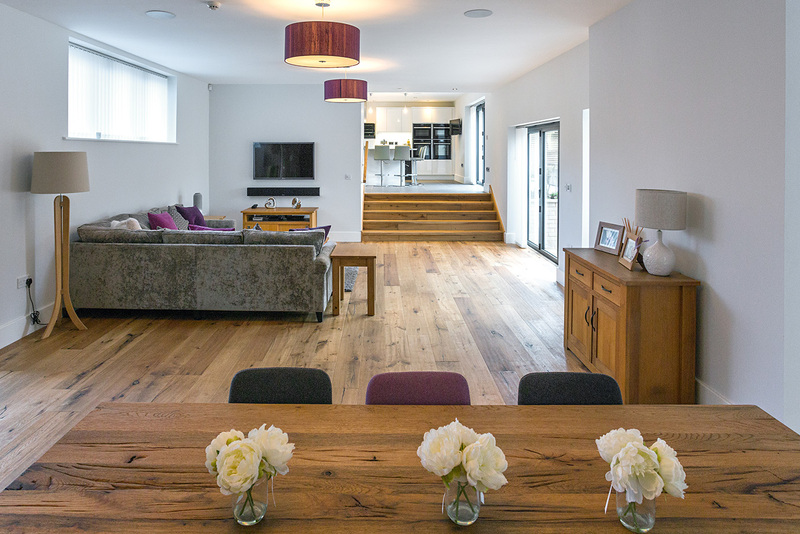 The open plan living area on the ground floor is the perfect light filled area to relax, eat and entertain. 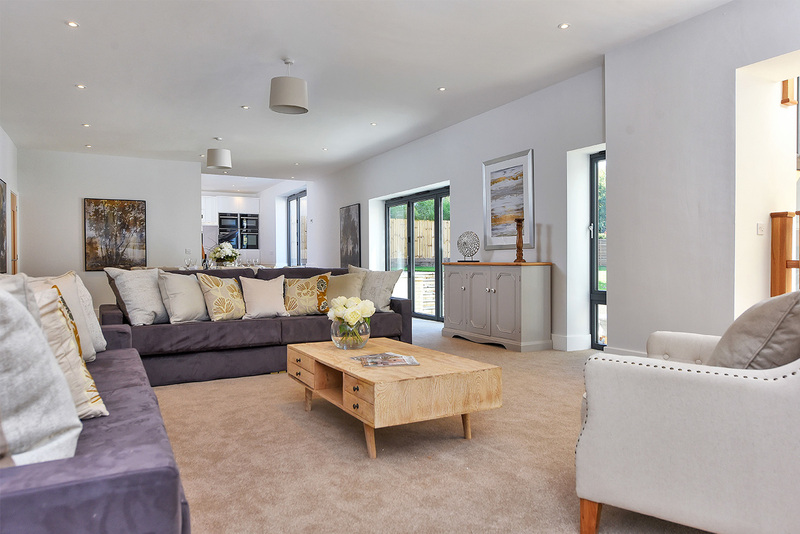 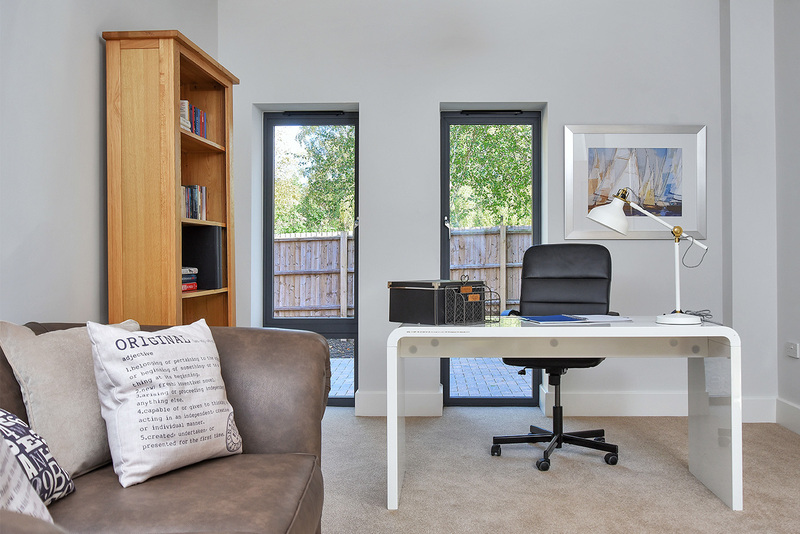 And a quiet retreat is never very far away, with separate studies and cosy sitting rooms with modern-style wood burners and bi-folding doors opening out to the rear gardens. 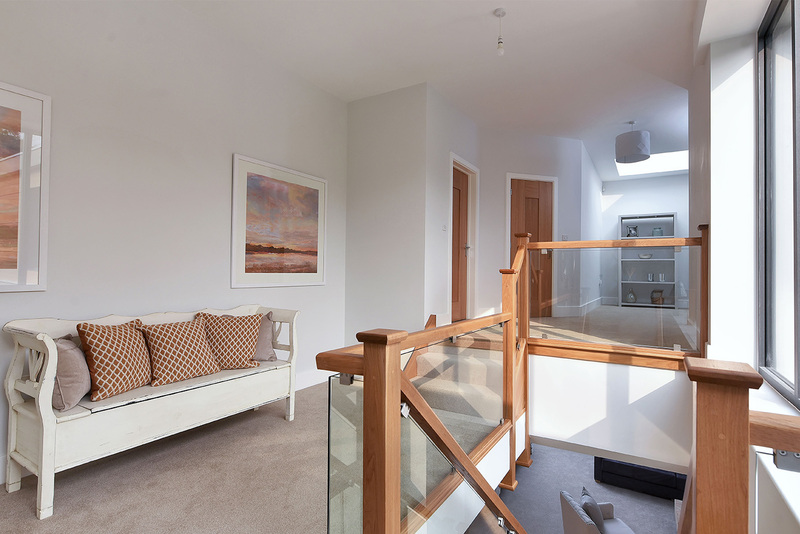 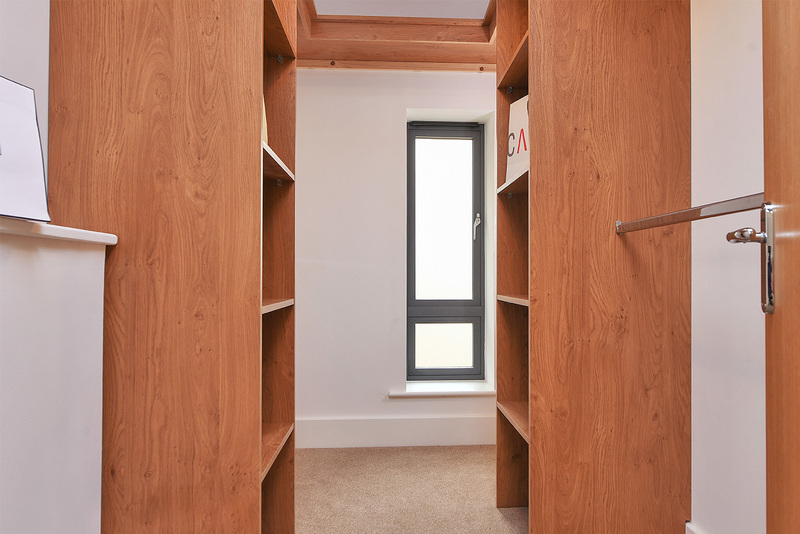 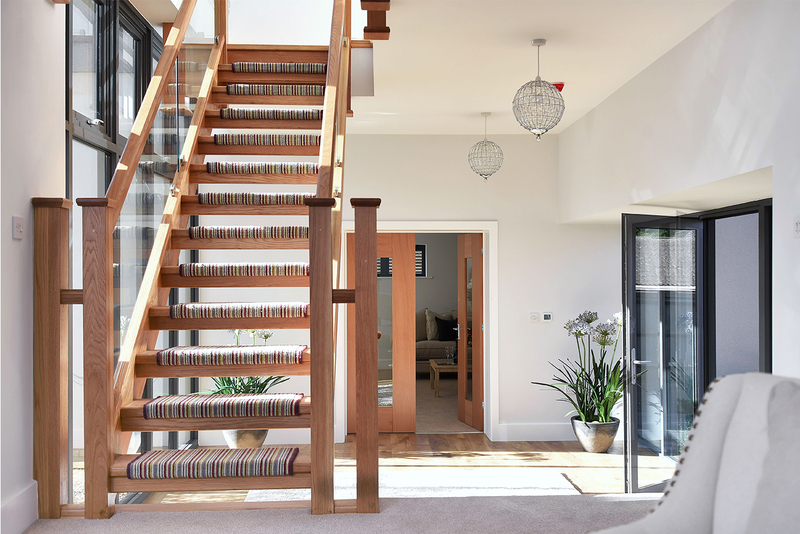 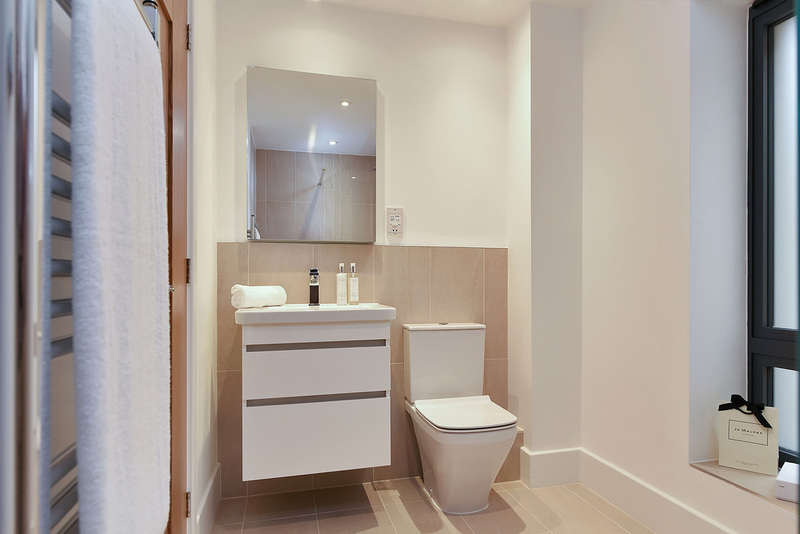 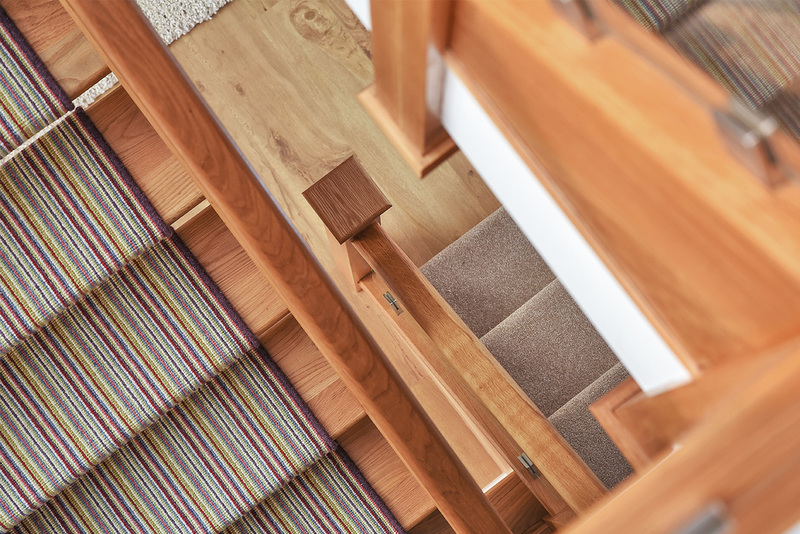 Upstairs the spacious landings lead off to five bedrooms – all of which have en-suites with their own showers or bath and walk in dressing rooms (to most bedrooms). 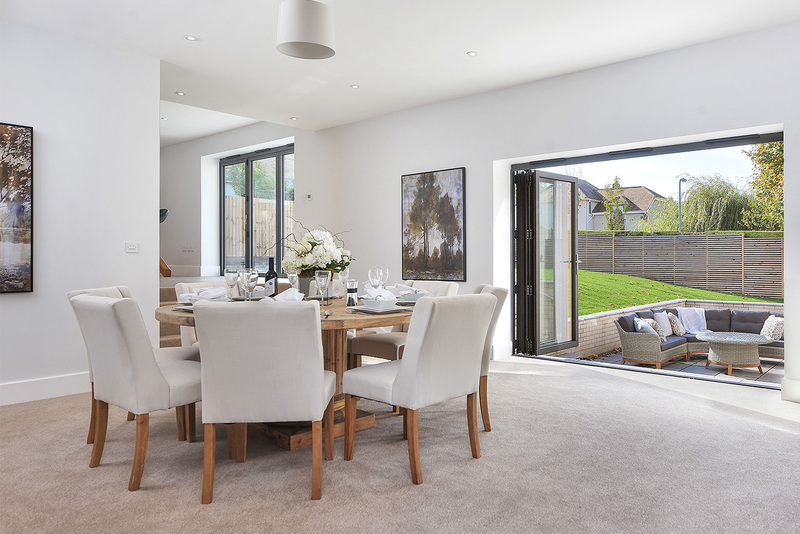 The attention to detail extends beyond the interior spaces with landscaping, lawns, spacious driveways and private gardens with extensive patio areas. 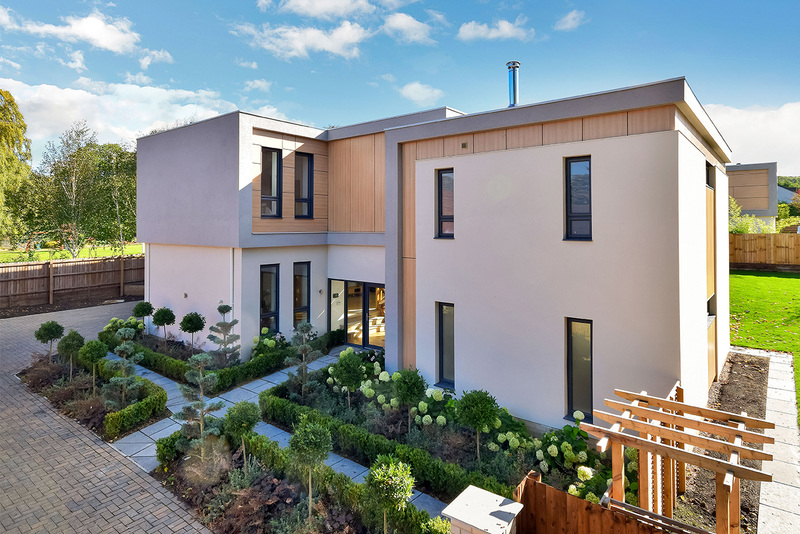 All the stops have been pulled out to create two unique houses that offer a level of luxury and design features that are rarely found in a new home. 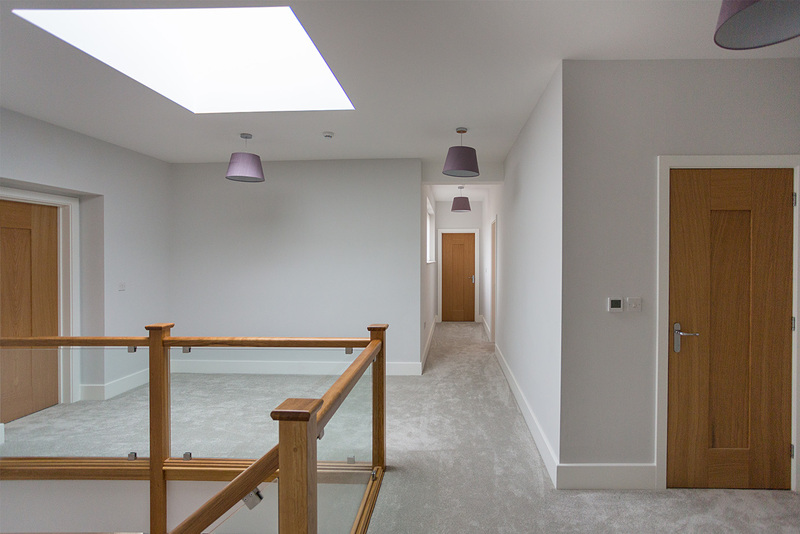 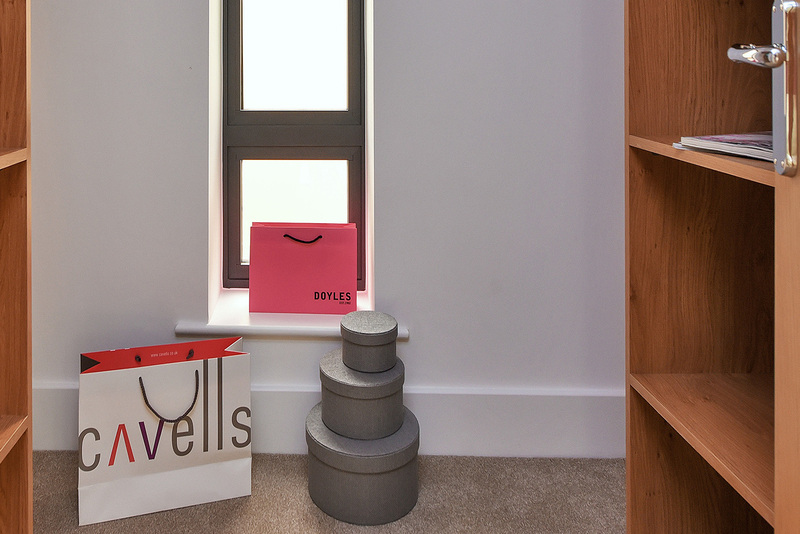 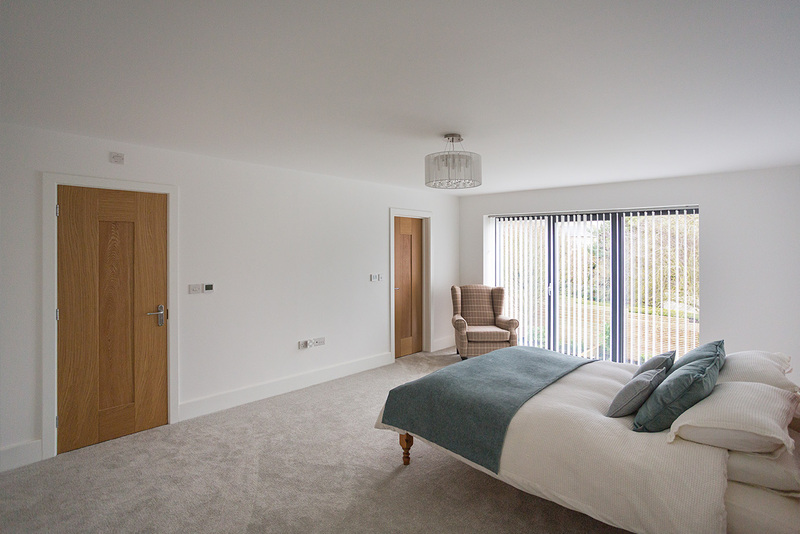 Rooms are designed to benefit from high levels of natural light with interiors that provide plenty of living space – 4196 sq ft. for Berkeley House and 4616 sq ft. for Cornell House.